Port & Maritime - Weiser Security Services, Inc. In today’s Port/Maritime business environment, companies are often challenged to identify a reputable, knowledgeable, and experienced security company that truly understands the various laws, regulations, codes, and legislation required for the maritime industry. Weiser Security has over 40 years’ experience providing security to the maritime industry. That experience is evident from top to bottom, with each level understanding the specific needs of port security and maritime security services. Site security teams work effectively with our clients to maintain compliance with Department of Homeland Security (DHS) requirements. Weiser Security has proven success at providing port and maritime clients with cost-effective, cleared security services. 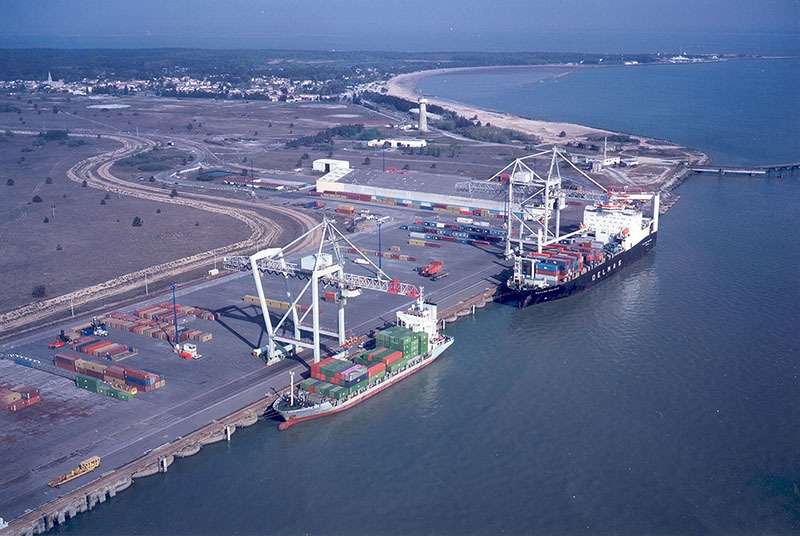 An essential element of port and maritime security is the ability to obtain TWIC cards as mandated by the DHS. In all cases, we carry out pertinent investigations of criminal history, financial health, and employment history and suitability. Weiser Security’s in-house experts coordinate across our port and maritime client service locations to ensure compliance and consistency of performance.